Content: There’s nothing that wouldn’t be applicable to anyone ages, say, 14 and up. 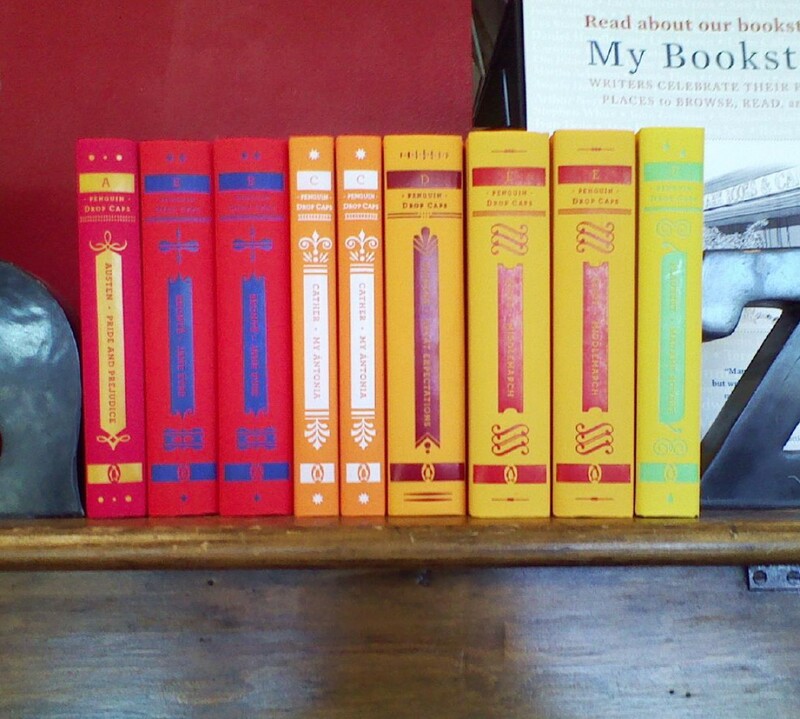 It’s in the giftbook section (graduation, really) of the bookstore. This slim book is based on a graduation address Admiral McRaven gave back in 2014 to the University of Texas at Austin. It’s a simple premise: 10 life lessons McRaven learned while training and serving as a Navy SEAL commander. It’s direct, no-nonsense, and incredibly insightful. The lessons really are easy: make your bed, work together, look at a person’s heart not their size, don’t lose yourself in adversity, and so on. In the book, he expounds on these points with stories from his experience as a SEAL, both in training and in combat. It’s excellent. (In short: it’s the military book I’ve been wanting to read.) 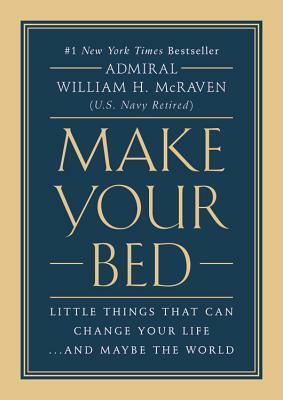 McRaven reads his work, and he’s a good reader as well: he knows how to draw a listener in, and it gives it that personal touch that puts this short book (the audio was a little over an hour) over the top.